Chepstow House is a fee paying, non selective school. The main intake age for Chepstow House School is 4+, although we do consider pupils at any stage depending on availability of spaces. For the Nursery we take from the year the child turns two and a half. Further details of admissions can be found here. We are firmly committed to being inclusive and to giving every child the best possible start in life. Irrespective of their special educational needs or disability (SEND), we consider all children for admission to the school who have the ability and aptitude to access an academic curriculum. Pupils whose SEND are suited to the curriculum are welcome provided that we have the appropriate resources and facilities to offer them the support they require. Further details of admissions policies can be found here. 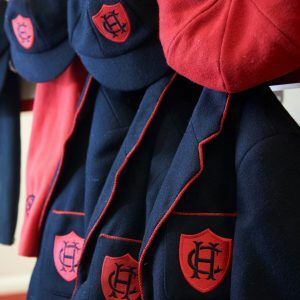 In order to register your child at Chepstow House a registration form needs to be completed and sent to the school, along with a £150 registration fee. Registration will only be acknowledged once both the form and the registration fee have reached the school. Places are then allocated at the end of each month.